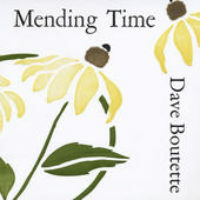 One of Michigan’s most dynamic and entertaining musical acts is back, The Dave Boutette Showband. One Wednesday night in Ann Arbor 552 people squeezed into the Circus Bar and had themselves a sweaty, rowdy, good time to the sound of a band fronted by an artist mostly known for his nice recitals in pleasant local tea rooms. 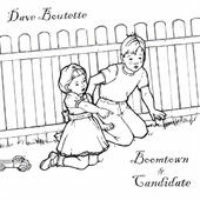 Dave Boutette’s celebrated Showband has been Dave’s way of letting folks know he’s more than a nice little artist for nice little audiences in nice little venues. 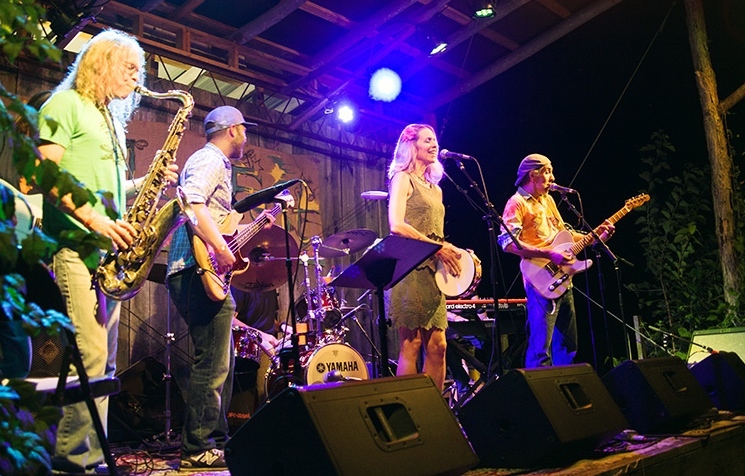 With some friendly encouragement, Dave put together an outfit of crack players whose sole purpose is to make folks yell out loud, dance, sing along, and then yell some more ’til way past their bedtimes. 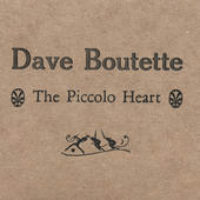 Whether performing Boutette’s acclaimed original tunes or songs that have been in our heads and hearts for years (including numbers by Bob Dylan, Harry Belafonte, Blondie, Sam Cooke, The Rolling Stones, and yes, Michael Jackson), The Dave Boutette Showband will most certainly lift your event to the next level. Nationally renowned saxophonist Mark Maxwell. And, as if that wasn’t enough, filling out the vocals up front is the charming and talented former Radio City Rockette, Kristi Lynn Davis. Do you have an event coming up that needs a little kick? 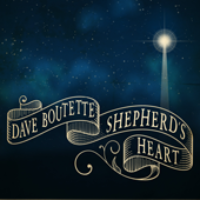 Day or night, indoors or out, The Dave Boutette Showband will take the standard and raise it, giving listeners of all ages an uplifting and unforgettable experience. 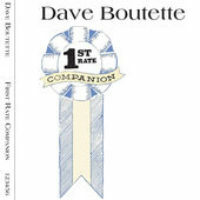 Contact Dave to see for yourself!